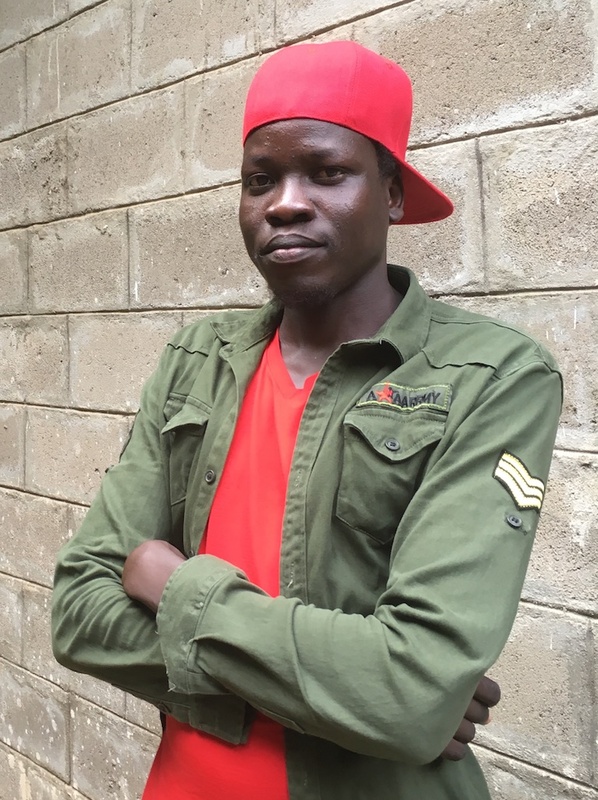 Ojullu Olem, stage name "Young Magic" is one of the most popular Anywaa artists in Gambella at the moment. He actually composes and records music on the side; his main job is as a lecturer in engineering at Gambella University. He found out he had a talent for music while mentoring some young rappers at a local youth center and released his own full album in 2018. The album is stylistically and topically diverse. Young Magic uses traditional genres, such as the agwaa-ga and obeerø, as well as global popular styles such as rap and afrobeats. Some of the songs are about love, and others offer advice to the community. "Ruyö" falls into the latter category, telling listeners to not get caught up in fashion, laziness, and drinking but to work hard and cooperate with one another for the betterment of the community. Young Magic says that one of his main reasons for becoming a musicians is to give guidance to his community. "As you can see," he said, "I’m not a president or I’m not a manager of some office, so the way that I’m gonna address my community...is [through] music." The audio, translation, and transcription are all included here. (Note that the bracketed portions of the translation are not in the original lyrics but are added for additional clarification). When we have nothing, we look dangerous. Nee bëëtö beeda naa aba lwïththï ngää ni bëëta beeda bee ni kïïna ha! koro cäädhö jaak no pärö jaay neenø dëëtö dikwøng ha!